Once the magic of the wedding is over it will be the pictures that you will turn to time and time again to relive those precious moments. 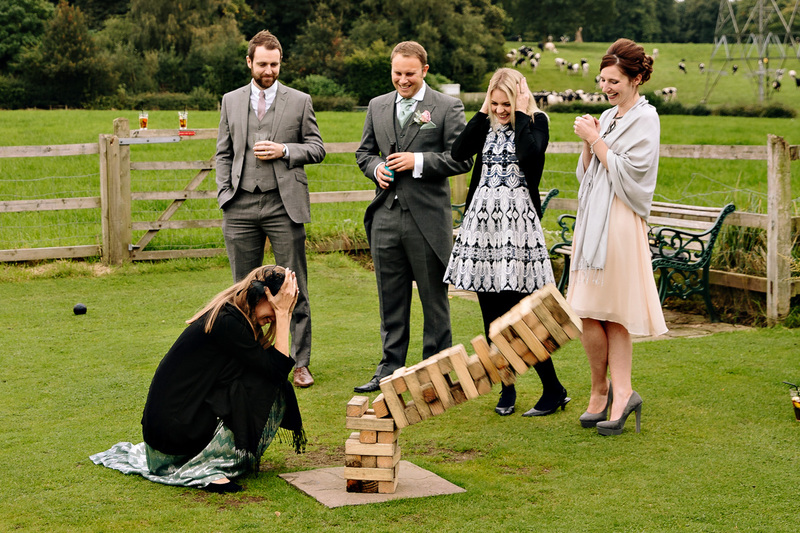 Photographs that tell the story of your wedding day naturally as it unfolds. Nothing is posed, nothing is contrived. You will have photographs that will simply take your breath away as they instantly transport you back to a specific moment from your wedding day. Not just showing you how you looked, but reminding you of how you felt. Because that is what good wedding photography does. It’s your day and we want to capture it naturally recording those precious moments of your wedding day. 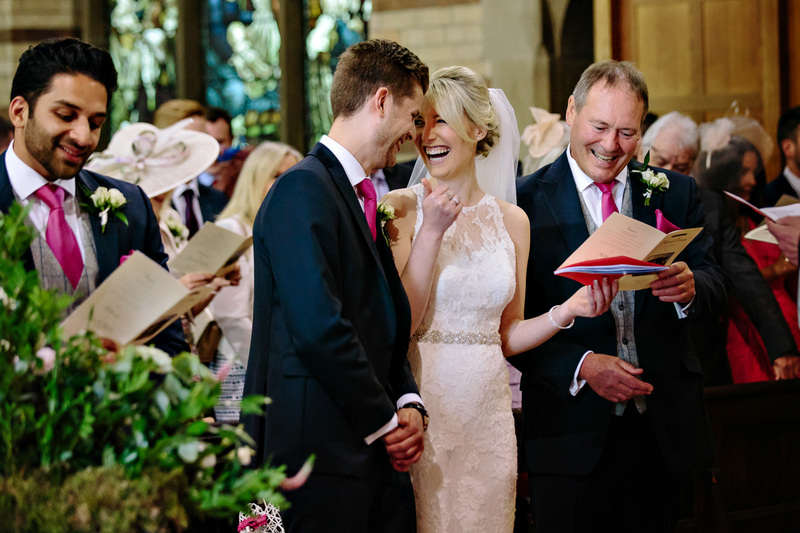 Whether it’s the moment a groom first sees his bride or a look shared between a bride and her father. 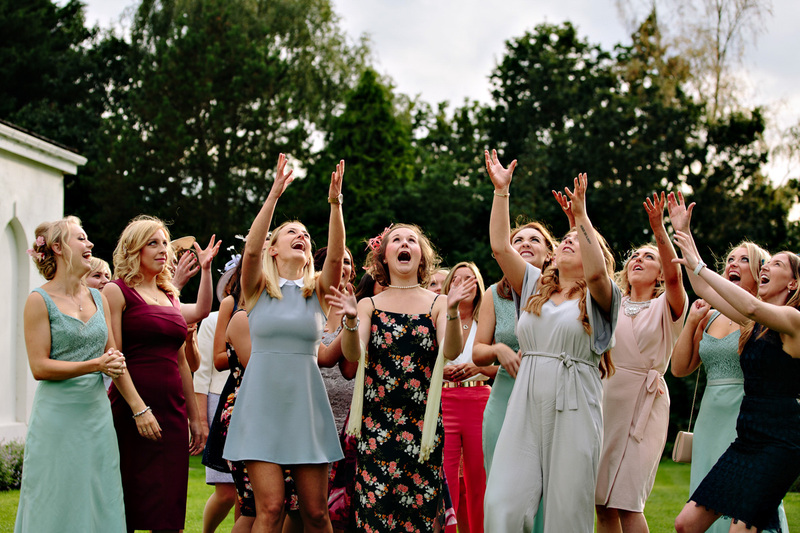 As we are both capturing your special day we are able to photograph those fabulous relaxed candid moments, like children playing under a table, friends larking about on the lawn. These moments help tell the full story of your wedding day. Not many people like being in front of a camera, that’s why we keep things really relaxed. That way our couples are relaxed and we get the best images. Have you ever noticed that you always look your best when your’e having fun. It’s your day and we want you to be free to enjoy it with your friends and family. 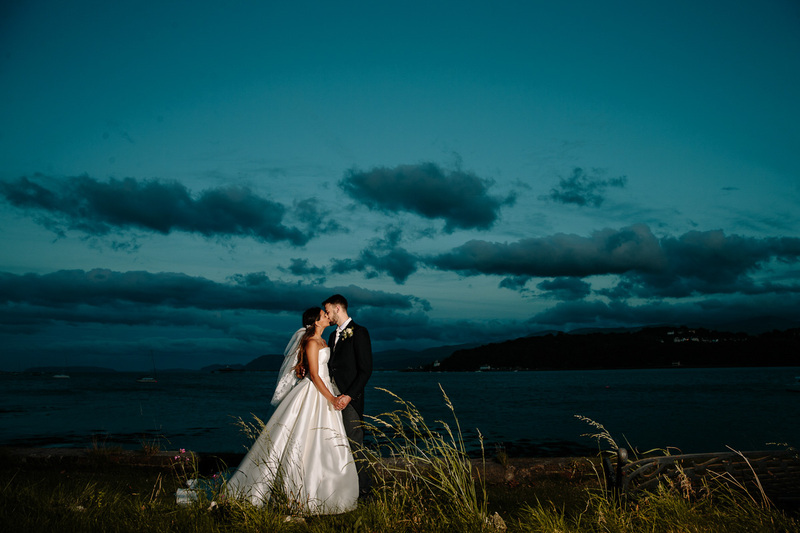 We will photograph your wedding day naturally telling the story as it unfolds. Moving around your wedding relatively unnoticed, capturing your day as you experience it, and the odd little quirks that you may miss! Of course there may be group shots that you want (they’re not obligatory) we’ll do them quickly and naturally. 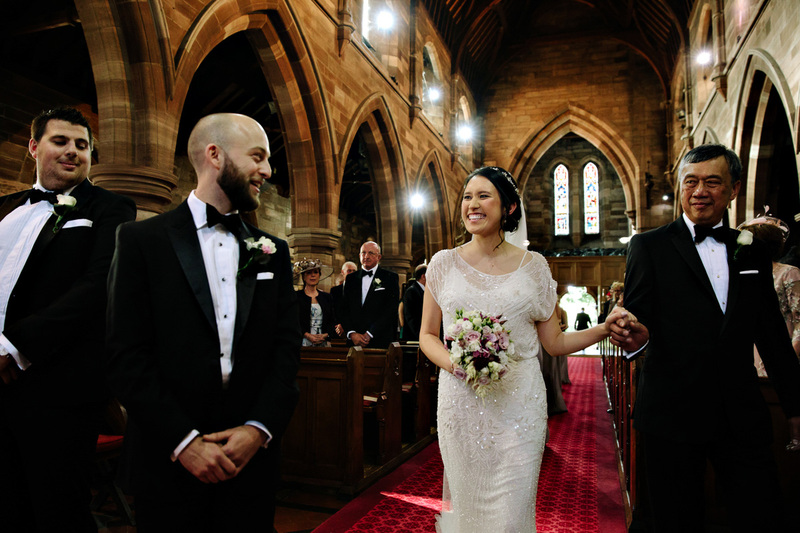 Photographing you and your guests looking relaxed, happy and looking fabulous. Your bride and groom portraits will be done without fuss and with minimal disruption to your wedding day. We choose the perfect time and work quickly so that your guests won’t really notice you gone. For most couples this is the first time since the ceremony you have had the chance to spend some time alone together. We may gently direct you in some of these shots so we can take photographs that you will be thrilled with, before returning you to your guests as quickly as possible. 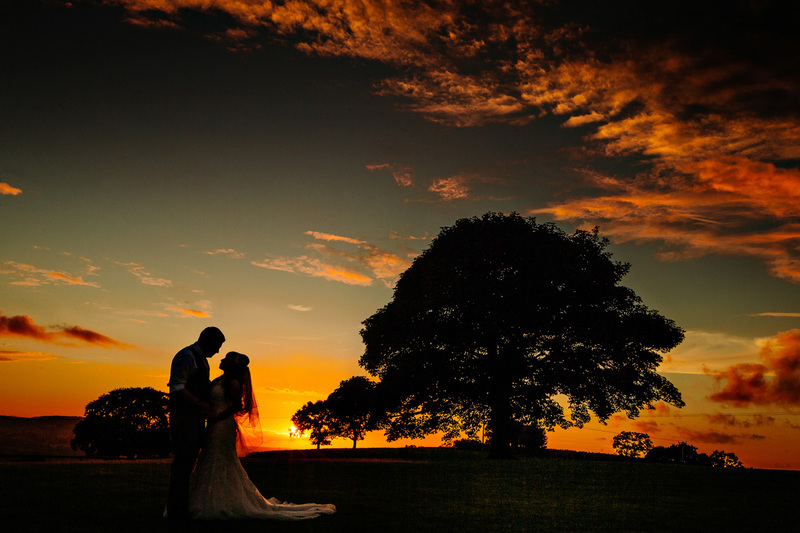 Having two of us photographing the day really allows us to be creative making sure you get a lovely blend of the photographs you were expecting (that will exceed all of your expectations) whether it be a stunning sunset image or a dramatic night time image we have the experience and skills to deliver you incredible wedding photographs. We love weddings and we want you to enjoy your wedding as much as we will love capturing it for you. We always keep everything relaxed and fun on your wedding day. 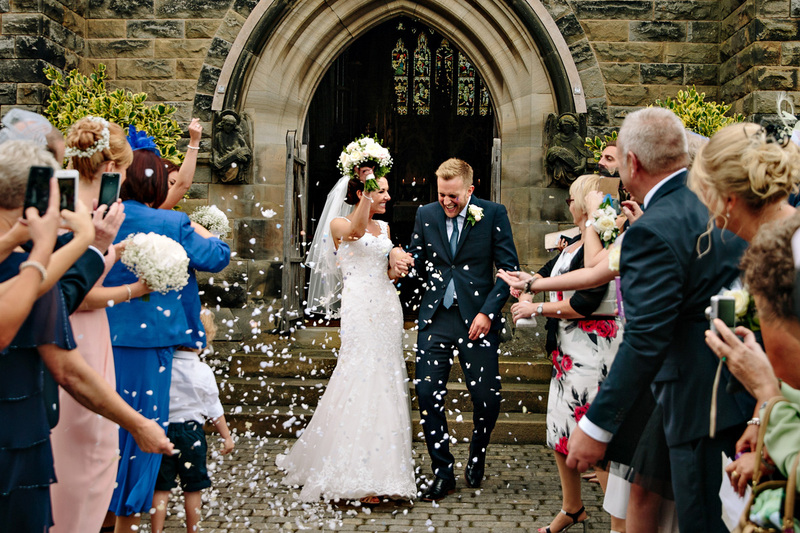 Capturing your day with all of the wonderful emotion your special day delivers. Our style is spontaneous which is perfect for wedding photography. 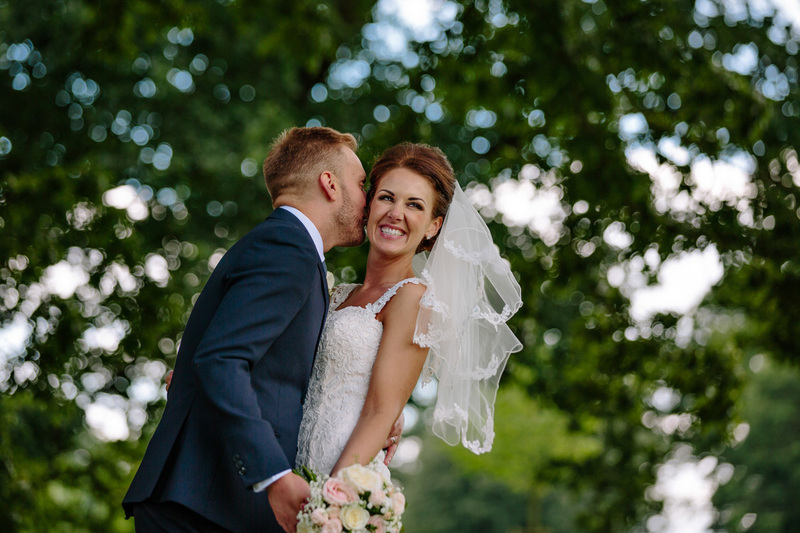 Weddings are full of love and laughter and we’re on hand to capture every laugh and every smile and even the tears. When we are not capturing portraits or group shots we are taking natural pictures of the wedding party and everything that is happening around you. We often receive comments from couples after viewing their wedding images like “I didn’t even know that was happening”. On our all day coverage options because we stay to cover your first dance and a few songs afterwards. 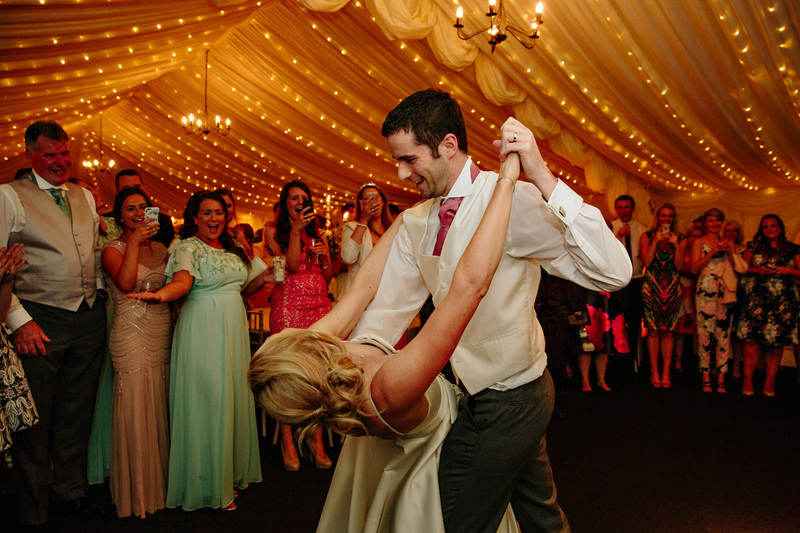 We can capture the real party as your wedding guests join you on the dance floor. 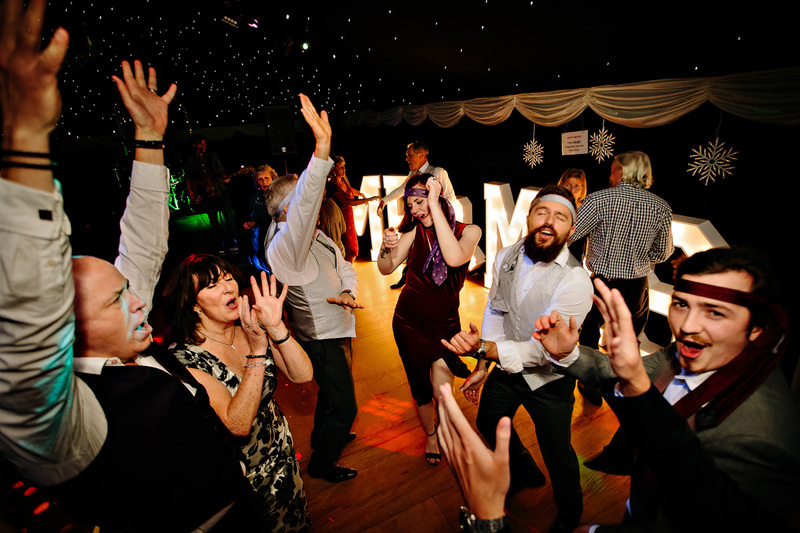 This is a wonderful opportunity to capture some fantastic images of you and your guests as the party really gets going. If you like the sound of our style of wedding photography and have had a look at our wedding gallery then please contact us – we would love to hear about your wedding.